Because the majority of people in the room were coaches from all different sports, the conversations were more collaborative and genuine. Sharing a good idea was less likely to come back and be used against you in a recruiting situation. People stayed and participated in the event from start to finish. Many conferences hit a point where the energy wanes and people prefer to check out the local sights and nice weather instead of sitting in the conference ballroom - that wasn't the case at this event. The diversity of presenters, the format and pace kept attendees engaged throughout the event. It became apparent that recruiting is a constant tension between industrial and artisan approaches. Industrial techniques (mass emails, data bases, pressure sales, technology evolution) allow coaches to be more efficient. 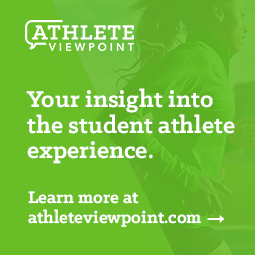 However, much of this comes from using the same techniques that we hate in our own lives - email in-boxes crammed with offers, never ending breathless calls to act now and a host of other spam-like methods that help us try to be in the consciousness of prospective student athletes. And those things help you feel like you are being productive and provide you a mental security blanket that you are doing everything you can to get the right prospects to come to your institution. But the artisan techniques - the handmade, personal and genuine touches that take a little longer and require a little more creativity - define your program as distinctive and can be just as effective and crucially important. Ultimately, you probably need to do some of both. But overcoming the tendency to feel safer by mass producing material and instead using targeted, personal and genuine messages will yield the recruiting dividends. 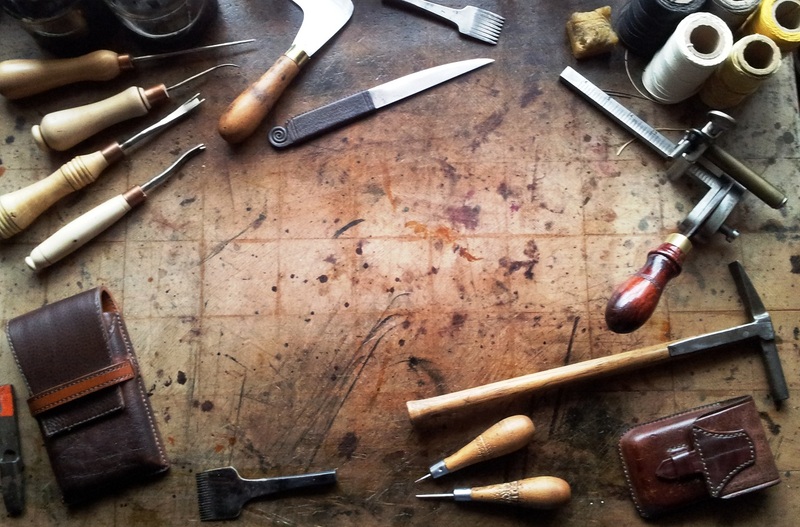 The artisan approach doesn't just apply to recruiting - it is also just as relevant in fund raising, ticket sales, staff management and a host of other areas of college athletics that are becoming increasingly industrial and lacking unique craftsmanship. What is your favorite example of great artisan work?